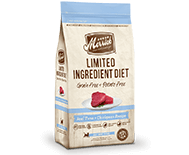 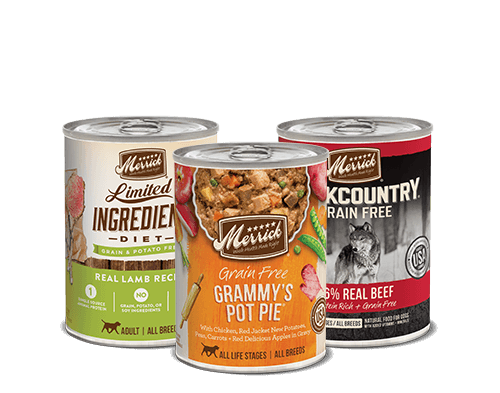 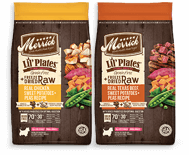 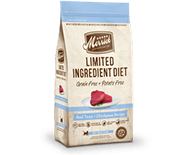 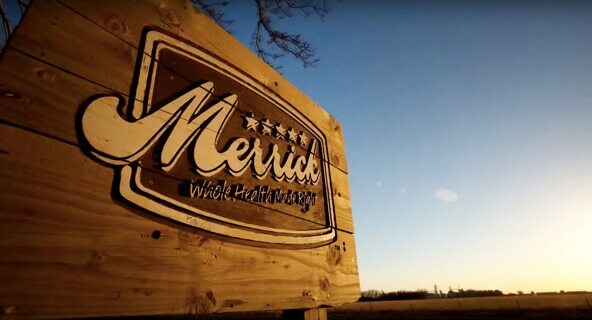 The Merrick story is one of superior nutrition, delicious taste and using the highest quality ingredients.  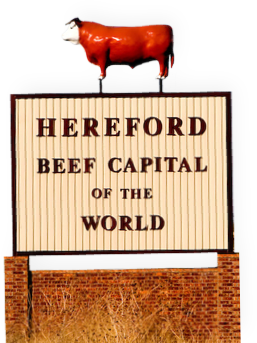 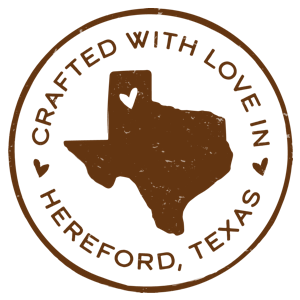 It’s about staying true to our roots and staying put in our original Hereford, Texas, kitchen—the one where Garth Merrick started our company and where we still hand craft recipes today. 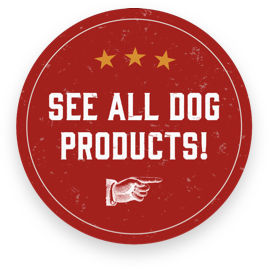 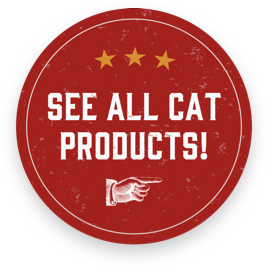 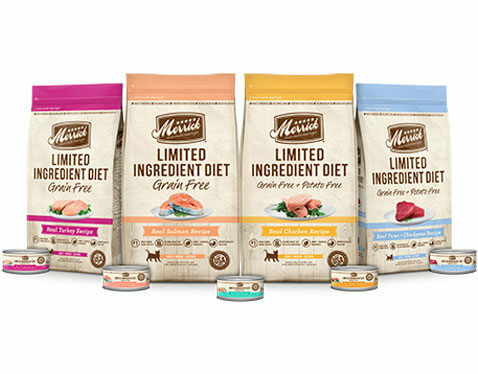 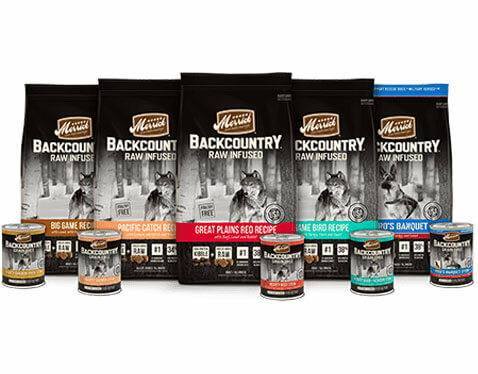 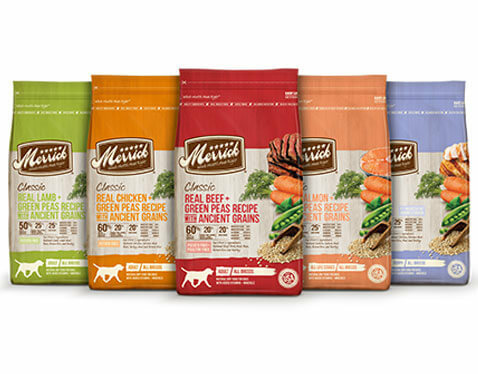 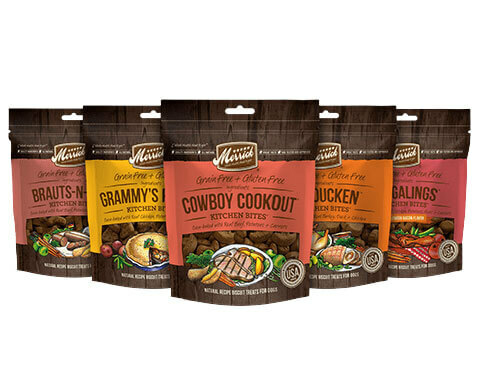 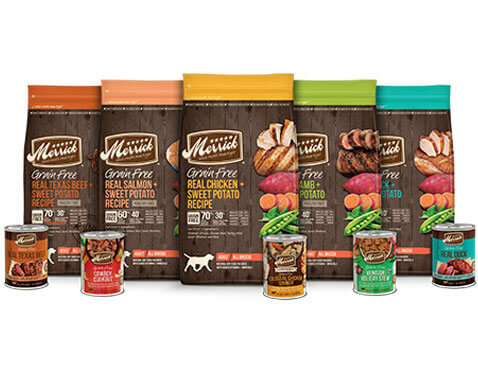 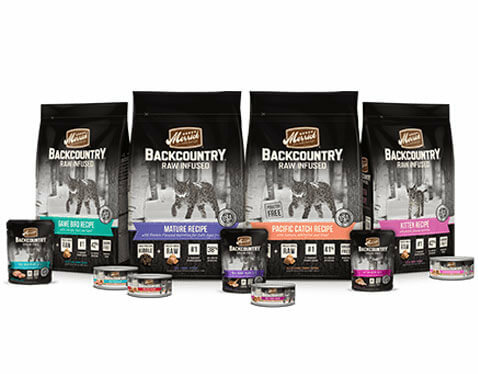 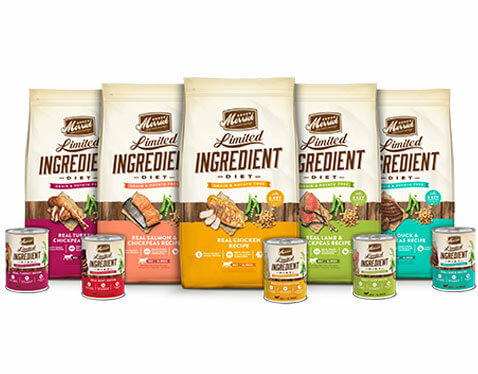 Our commitment to work hard, deliver superior nutrition and improve the lives of pets. 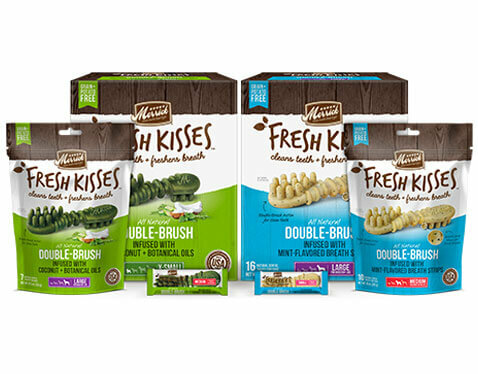 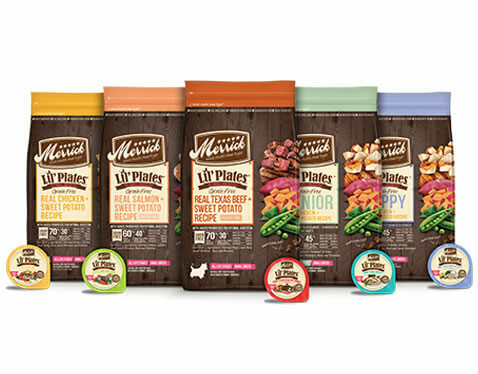 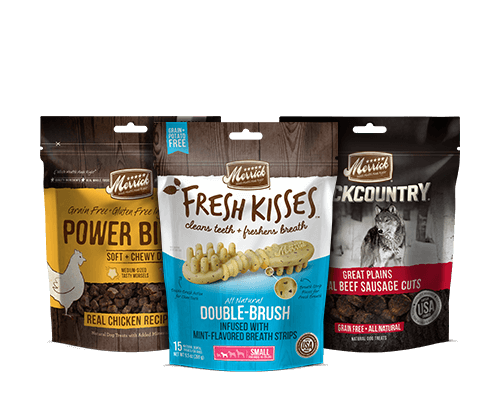 The Lil’ Plates recipes you already love, now with blended freeze dried raw bites. 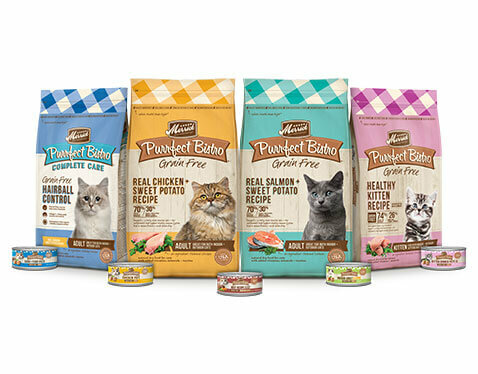 Real deboned tuna is always the first ingredient. 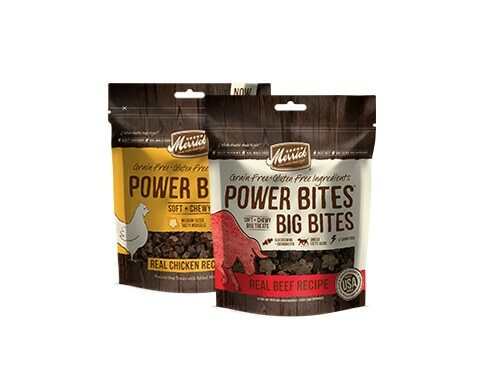 This single-source real deboned protein provides essential nutrients to support healthy muscles and energy.